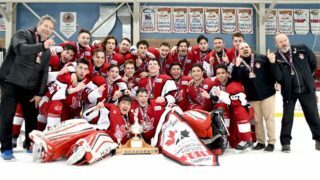 Repeat champions and some new faces as teams inch closer to claiming a Scotiabank GTHL Playoff title. No surprises in the East as the first place Toronto Aeros and second place Toronto Shamrocks battle it out for division supremacy. 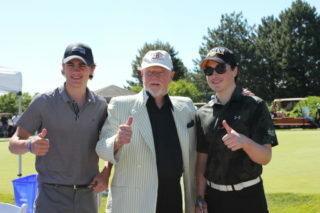 The Aeros, who are aiming to defend their City Championship, will have a new opponent waiting if they push through. 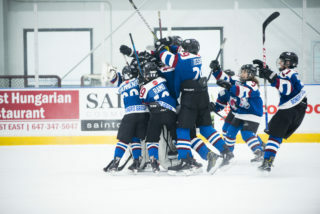 In the West, the Pro Hockey Life Cup winning Vaughan Rangers are currently one loss away from being eliminated by the third place Toronto Wolverines. Winner of the West takes on the Aeros or Shamrocks. 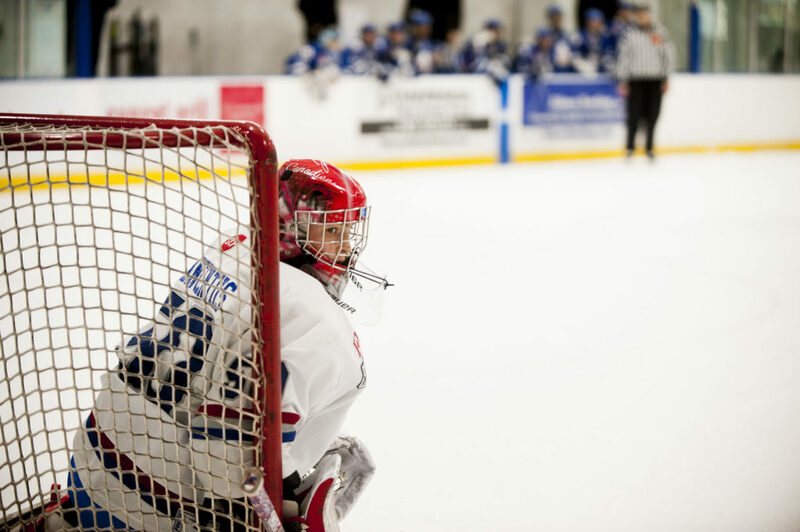 The winner of the City Championship will face the Mississauga Hockey League Bantam “A” champions in the “A” Championships. 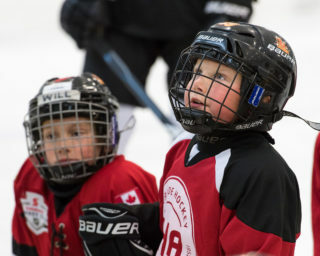 Winner of the three game series will head to the OHF Championships to face off against the province’s best. With defending champions the Don Mills Mustangs eliminated in the second round, the division will see a new City Champion for 2018-19. 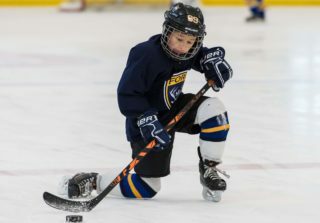 While the Pro Hockey Life Cup winning Avalanche have claimed the West, the East has yet to be determined with the first place Forest Hill Force tied with the second place Leaside Flames. The Flames are 2-1-0 against the Force during regular season action. 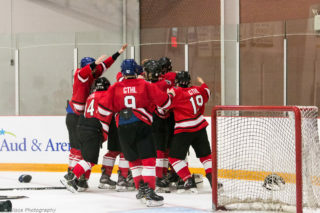 Surprises in the East as the Pro Hockey Life Cup champions the Leaside Flames fall in a sweep to the second-seeded Forest Hill. The Force will face the winner of the West final between the first place Vaughan Rangers and reigning City Champions, the Humberview Huskies. The Huskies currently lead the series 4-2.